Graber Harness and Saddlery LLC. 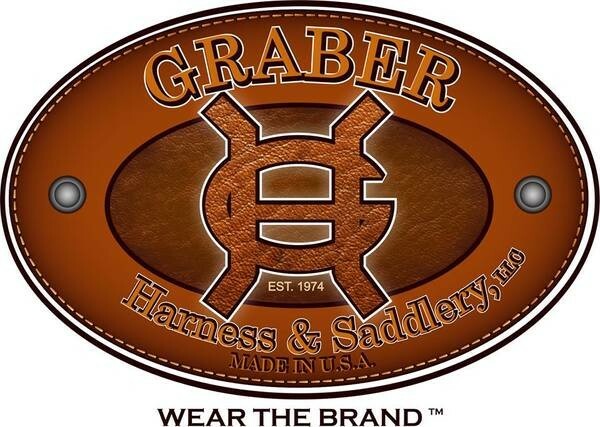 Graber Harness & Saddlery Llc. "Third Generation Family Tradition of leather Craftsmen"
I had a question when ordering a customized Belt on the website,,but a quick call to the store and a nice woman EMILY took the call and took call of the questions,,Thanks so much for the quality made products! !They will last for many years of use!!!! Store hrs ,, weds - fri 11:00 a.m. 5:00p.m. sat. 11:30 till 4:00 p.m.
© Graber Harness and Saddlery LLC.